Several Outreach Staff are members of the Association of Mountaineering Instructors, which is the representative body for professionally Qualified Mountaineering Instructors in the UK and Ireland. This breadth of knowledge and experience adds considerably to the courses we run and to our ability to keep abreast of relevant working practices in rescue related sectors. Outreach have a close working relationship with Paratech Inc and have, for several years, provided Instructors to deliver training to Paratech Distributors throughout Europe. 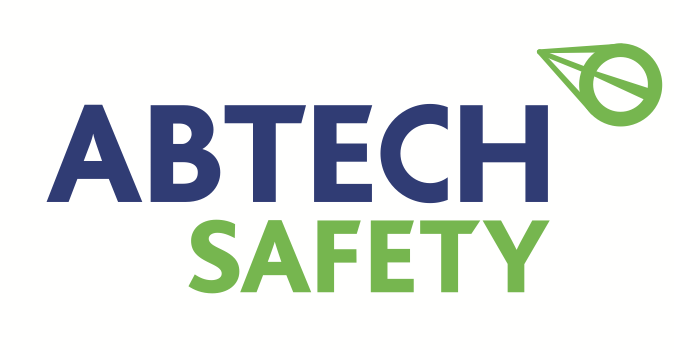 Abtech Safety manufacture and supply Height Safety, Access, Confined Space Systems and Rescue Equipment. Products sell worldwide to a customer base, which includes Government bodies, utilities and high profile companies. Sea Training International Ltd is a specialist Training and Support Company based in the UK. We provide services to Military, Search and Rescue, Government Agencies, Commercial Operators, both nationally and internationally.